Stephensville, La. Homes For Sale. St Martin Parish. 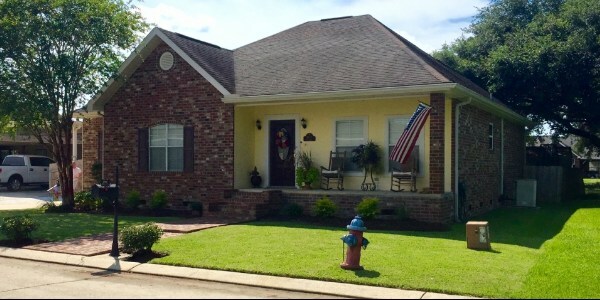 $302,600 1028 Stephensville Rd, Morgan City Well Maintained Home!! Move In Ready! !